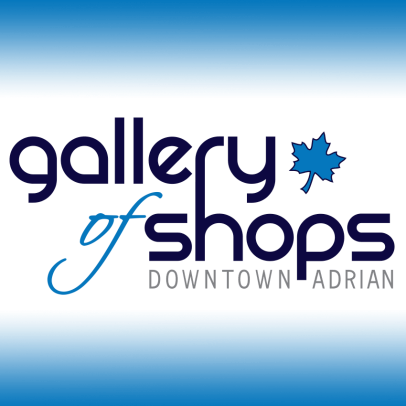 Located in the heart of downtown Adrian, MI the Gallery of Shops is one of the city’s favorite downtown shopping destinations, with a diverse mix of local businesses within, providing products and services that are both well-known and unique to Adrian. Considered by some a mini-mall in downtown Adrian, there is approximately 18,000 square feet of space that is occupied at capacity right now. Visit our Leasing Page for information about space available. 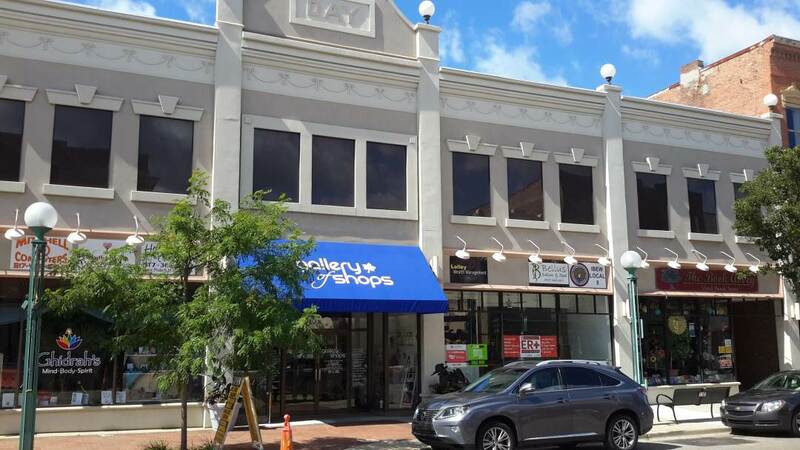 Stores inside the Gallery of Shops join together for local events and specials, including the downtown Adrian First Fridays events. Customers and visitors enjoy the joint venture games sponsored by inside shops, often with giveaway items and prizes. Visit our Events Page to get the latest information! The Gallery of Shops is owned by Les and Mary Sieler, local business owners and farmers in Lenawee County. Previously known as the Day Building and Kline’s, Sielers bought the building in 2015 with a strategic plan to remodel the building for downtown shoppers. This phone number connects you to Sieler’s Water Systems, who answers questions about the building.